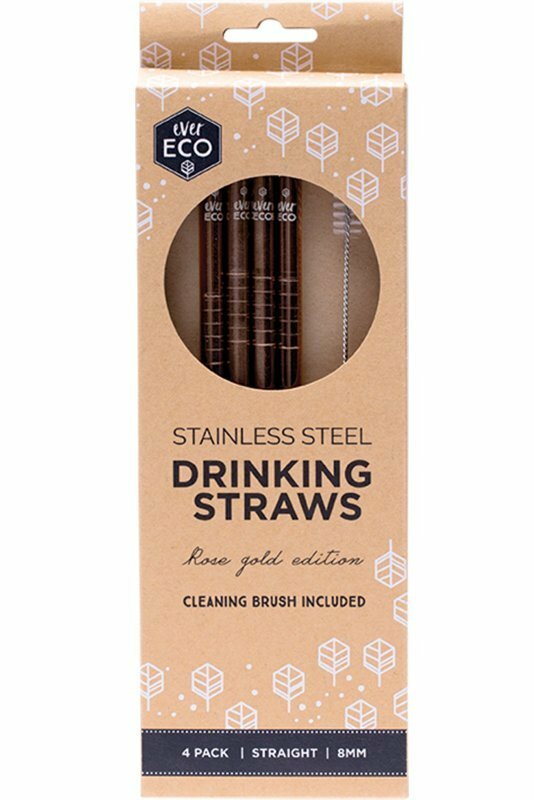 Save the planet with these eco luxe and super chic Ever Eco Rose Gold edition drinking straws. 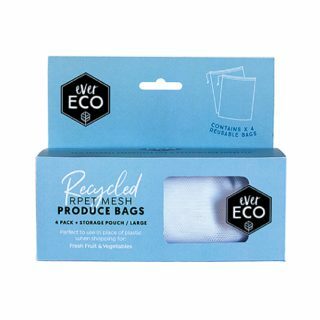 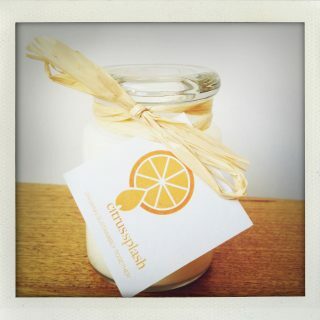 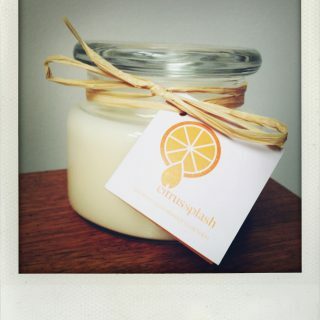 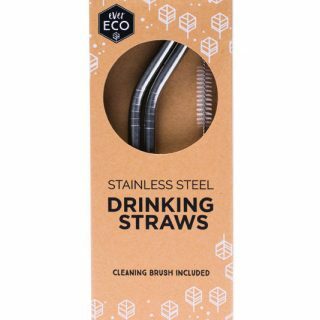 The perfect environmentally friendly alternative to plastic straws. 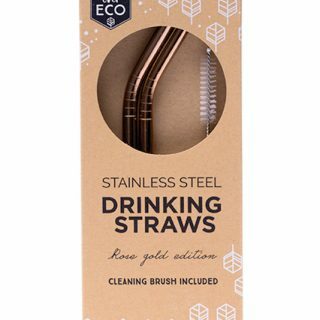 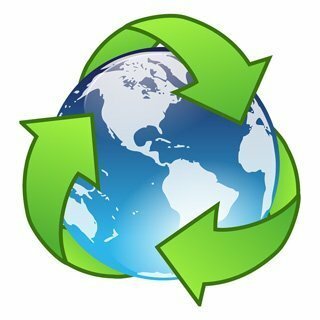 Sip sustainably by replacing plastic straws with reusable stainless steel drinking straws. 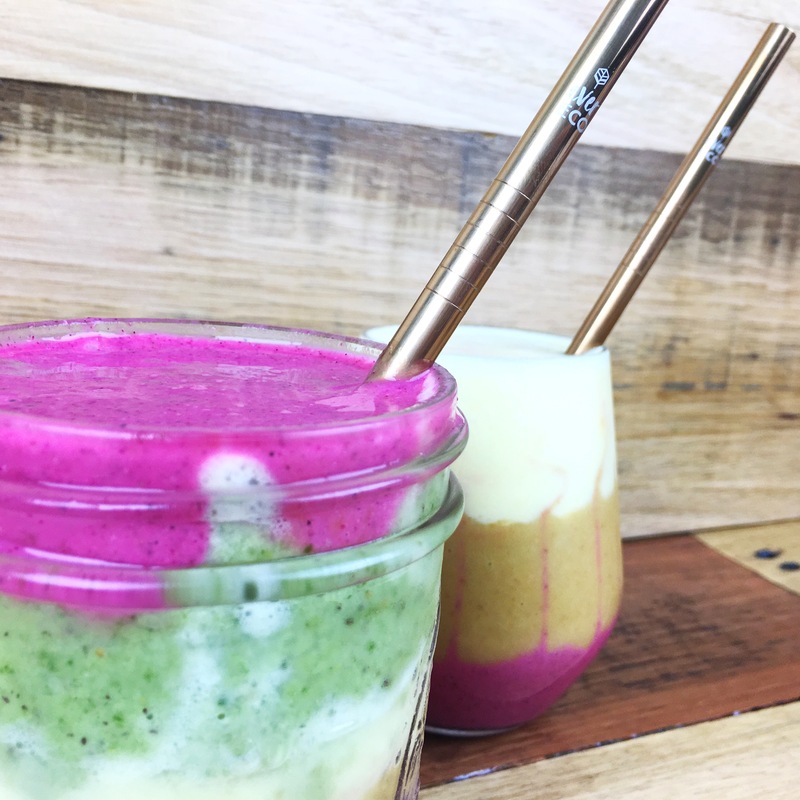 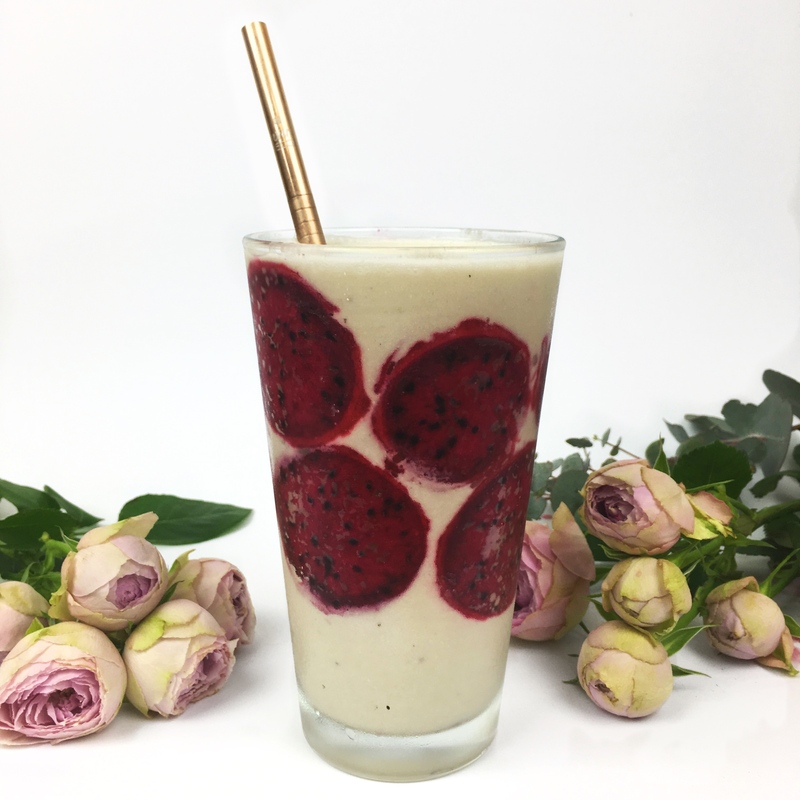 These rose gold edition straws are a unique twist on the classic and a must have for seriously Instagram-worthy smoothies and juices. Pack comes with 4 drinking straws and cleaning brush.